It’s all about the t-shirt design. 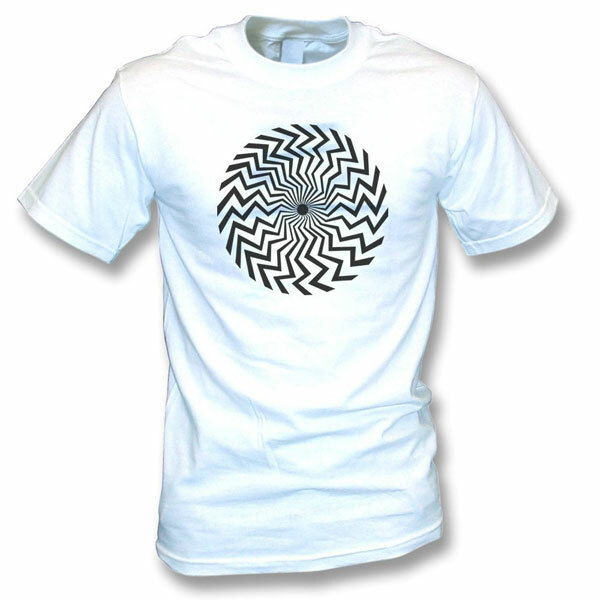 That op-art spiral design in black on a white t-shirt is one of the most recognisable items worn by the legendary Who drummer in the 1960s. With that in mind, this is definitely of interest. 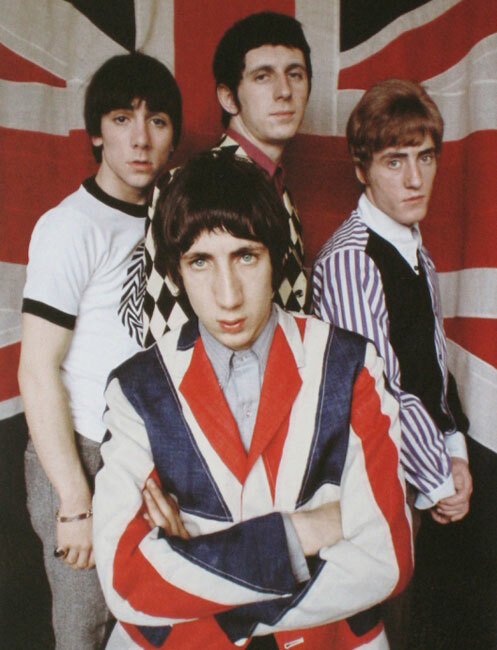 But you don’t haver to be a fan of The Who to appreciate it. Of course, Who fans might notice it when you are out and about, but this is also an eye-catching and interesting design on a t-shirt regardless, one that will always get people looking and talking. The t-shirt is available for children aged between 7 and 13 and sells online for £9.99. If I spot one for kids with the contrasting sleeves and collar, I’ll let you know.